Cardell Dance Theater - ﻿﻿SUPPER, PEOPLE ON THE MOVE Cardell Dance Theater A major new dance by choreographer Silvana Cardell inspired by migration and the complex experience of dislocation. A major new dance by choreographer Silvana Cardell inspired by migration and the complex experience of dislocation. 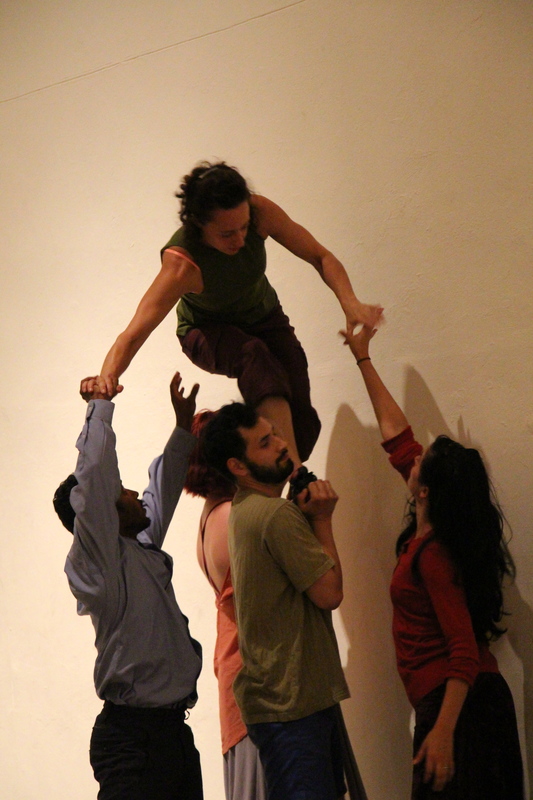 O Supported by a NEFA – National Dance Project (touring grant) Cardell Dance Theater starts at Black Mountain Museum - Arts Center, Ashville, North Carolina, then continuing on to the Ferst Center in Atlanta, and the Dance Complex in Massachusetts. Original support by Pew Center for Art & Heritage, additional support by Swarthmore College Project, Georgian Court University Summer Research Grant, ﻿ Swarthmore College Project, Georgian Court University Summer Research Grant.